Žygimantas “nukkye” Chmieliauskas has joined HellRaisers’ Counter-Strike: Global Offensive roster, the team announced Monday. 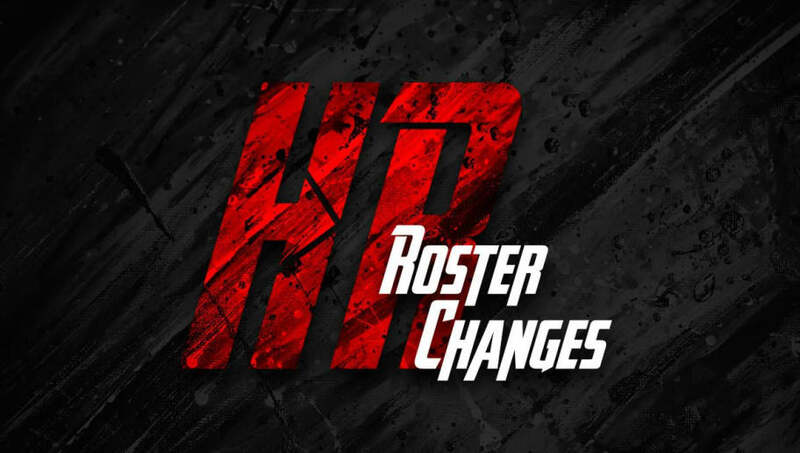 He will replace Abay “H0bbit” Khasenov, who has been listed for transfer. Nukkye previously played with HellRaisers as a substitute during DreamHack Stockholm last year. The CS:GO team placed 9-12th at that tournament, losing to MIBR and mousesports in group stages.
? @nukkyez Becomes Fifth Player, @HObbitcsgo Transfer Listed. Before joining HellRaisers, nukkye played stints with NoChance, The Imperial, MANS NOT HOT, Playing Ducks.int and Impulse Gaming. He began playing professionally in 2016 and has worked his way up through the Lithuanian scene to arrive on HellRaisers. Nukkye is HellRaisers’ second acquisition this month following its signing of Garcia “loWel” Antoran on April 5 after a week-long trial. The full lineup now includes nukkye, loWel, Krill “ANGE1” Karasiow, Issa “ISSAA” Murad and Tomáš “oskar” Štastny. HellRaisers is next set to play in the ESL Pro League Season 9 Europe qualifiers.